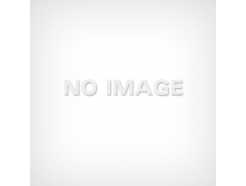 We sometimes have previously owned or used machines for sale. These machines are offered for sale with NO WARRANTY the machinery sold would be fit for purpose. Whether you have vast acres of land that needs to be mown or you just need an easier way to mow your back garden, we can provide you with the lawn tractors that will do the job. 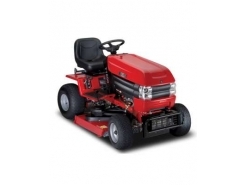 We provide these lawn tractors from a variety of manufacturers, and throughout the array of products, we’re confident we can find one for you. 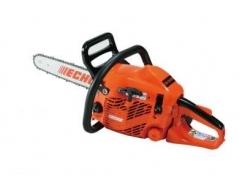 There’s an array of mowers we provide our customers with, from electric and petrol machines. Mulching mowers to Cut & Collect . 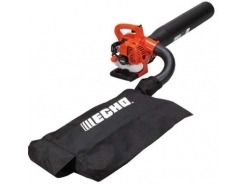 These lawn mowers have been developed by high quality, experienced manufacturers who’ve been able to give countless customers access to some of the most reliable garden machinery. With tillers and cultivators from a variety of manufacturers, at GAB Garden Machinery we want to give our customers access to the high quality rotavators we have in stock. There’s a variety of rotavators here at GAB Garden Machinery, and we work with our customers to give you the machines that are right for you. 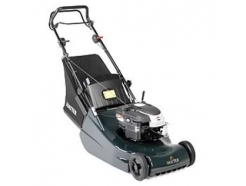 At GAB Garden Machinery, we provide our customers with electric scarifiers, perfect for ridding your garden of dead grass and weeds. The scarifiers we provide our customers with are designed for comfortable and easy use, and come from experienced and professional manufacturers. 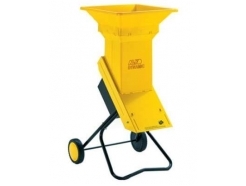 There are a range of electric chipper shredders here at GAB Garden Machinery designed to make our customers’ jobs easier. No matter what you need the shredder for, we’ll help you find the shredder that’s ideal for you and your needs. 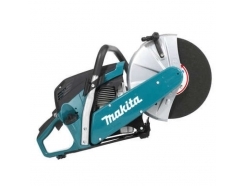 If you have any questions about the shredders we have in stock, you can contact us through our online form. For precise and easy lawn management, strimmers are available for use for a range of lawns, whether you need them for your own small lawn, or for a larger, public garden. 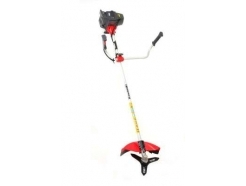 The strimmers we sell come from the high quality, experienced manufacturers who are renowned for developing fantastic garden machinery.